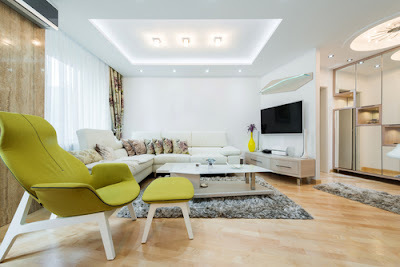 LED lighting has become quite popular today in Singapore due to various reasons. It is considered to be more environment-friendly and durable than other types of lighting. LED lights are now being used in business places, traffic lighting, and electronics. Unlike other types of light lamps, LED lights don’t emit a lot of heat as the heat is drawn away via a heat sink. Before you decide to buy these types of lamps either for your home or for office lighting, you should first understand their benefits and disadvantages. 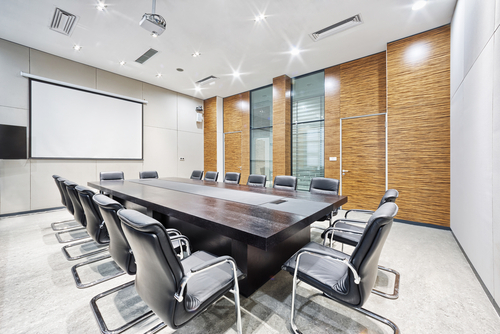 In this article, we shall look at the various pros and cons of LED lights that you should know before choosing them for your office. 1. They are more Eco-friendly. LED lights are safe and they don’t pollute the environment. 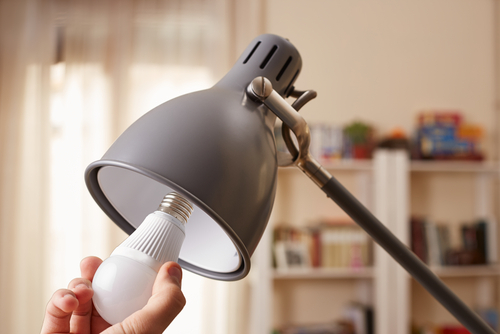 Unlike fluorescent lamps, these types of led lamps don’t contain hazardous chemicals like mercury. They don’t require any special way of disposal and some of them can actually be recycled. 2. Long service. LED lamps have an incredibly long lifespan. 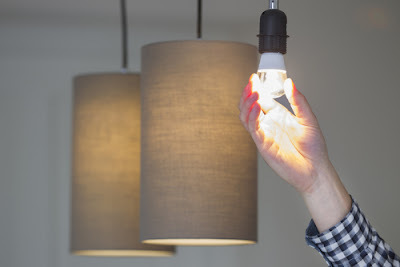 Studies have shown that these lamps can last for as long as 100,000 hours, unlike incandescent lamps which can last for about 750 to 2000 hours and fluorescent lamps which last for approximately 20, 000 hours. This is a very beneficial feature which can save you a lot of money used to buy lamps or pay for maintenance. 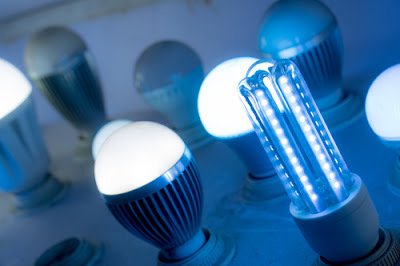 When their lifespan expires, LEDs do not behave like other bulbs which usually burn out. Instead, they become lose their brightness and eventually become dim. This will tell you that they have expired and you need to replace them. 3. Durability. This is another feature which makes these lamps last long. Unlike fluorescent lamps which are made of fragile materials, these lamps are made of strong materials that can withstand vibrations. This is why you will find them being used at roadways or in vehicles. They don’t break easily when being installed or shipped. 3. Energy efficient. Compare to the traditional incandescent lamps, LED light lamps are more energy efficient. They have an estimated energy efficiency of 80-90%. When Led lights are turned on, about 80% of energy is used to produce light while the remaining 20% is emitted as heat. The vice versa is true for incandescent lamps. What does this mean? It means that you will save more energy with these types of lights than other lights. Also, you will save on electricity bills. 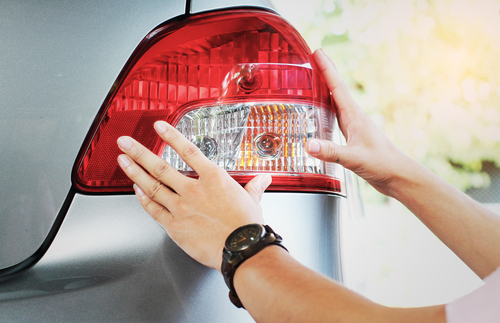 Additionally, the low heat emission means that they are cool to touch. 4. LED lights don’t wash out colors like the fluorescent lights and other light sources. This means that they can be used for retail application and displays. 5. They have more power than other types of lights and can illuminate wide areas. This means your office, however large it is, will be well lit. 6. If you choose LEDS in your office light fixtures, you will create more efficient and direct illumination. This is because these lights are made in such a way that their illumination is directional to whatever area or spot you would like. 7. LED lamps function well even in dim light. They don’t change color tint when low current is passing through them, unlike incandescent lights which may change to yellow. 8. Less air conditioning. When you use these lights in your office or any other place, you will save on air conditioning bills. This is because they emit less heat compared to other light sources. Just like any product, LED lights have their drawbacks. Let’s look at them in detail. 1. High Price. This is the biggest drawback of LED lamps. Although their price is dropping, they still cost more than fluorescent and incandescent lamps. This one factor turns away many people who would want to purchase these lights. However, when you buy these lamps, you may save a lot of money in the long run because you will save on electricity, replacement, and maintenance. 2. Over time, poorly designed LED lights can begin to change color, flicker, become dim or even produce uneven light. This is why homeowners Singapore should choose LEDs with an Energy Star Rating. The LEDs which have this rating will last longer while producing proper light without flickering or becoming dim. 3. They require some electronic expertise to install them. This is because they need to be supplied with a constant flow of current and correct voltage. This means you may need a professional to install these lights in your office. 4. When they age, these lamps can shift color. This can also be caused by high temperature. Also, you may find that two different white LED lamps producing different color characteristics. 5. They require a qualified electrical engineer to correctly install the fixtures so as to manage the heat produced by these lamps. If the lamps cannot manage the heat in high room temperatures, it may lead to overheating leading to their failure. 6. 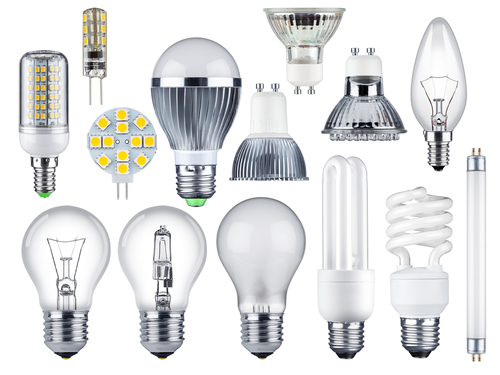 Although LEDs are known to be environment-friendly, some actually contain hazardous substances like lead, nickel, and arsenic. 7. 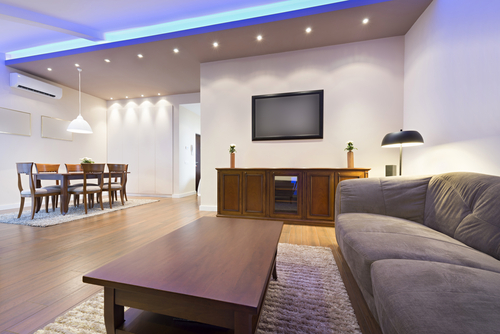 Another problem associated with LED lights is the blue wavelengths they emit. Although this blue light is beneficial in daytimes because it boosts attention and mood, it can be disruptive at night. According to research, blue light at night can damage the retina and result to cellular oxidative stress. 8 They may be heavier than other types of lights due to the weight of the heat sink. For every watt of a LED lamp, you will require about 10 square inches of a heat sink. LED lighting technology in Singapore is becoming more popular today than other types of lighting because of the many benefits it comes with. LED lamps in your office can save you money as they are durable and energy saving. Although the initial cost may be high, you will be compensated by their long service and efficiency. 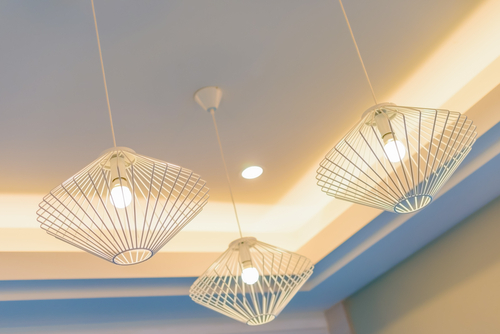 Before you decide on buying these lights, you may want to consult your interior designer to determine whether they will match the overall theme of our office and meet your specific needs. Weigh the pros against the cons to determine whether they will benefit you. Why do we need office lighting? In the case of a big room area, it is a good idea that uniform lights are placed all around the area so that the brilliance remains same. Be that as it may, frequently it has been found that this kind of light fittings may provide immense disturbance to the eyes due to excessively light. As indicated by different inside designers, it is always beneficial to have ceiling lights in different places depending on the improvement of the office. The focus area like table tops should get more lights than some other corner of the room. Computer light is an important property which cannot be avoided nearly in all offices. The computer light can be dangerous to the eyes, particularly in dark room, in long working hours, if the lighting game plan is not legitimate. In this case, the table lamps provide a good solution in illuminating the workstation. 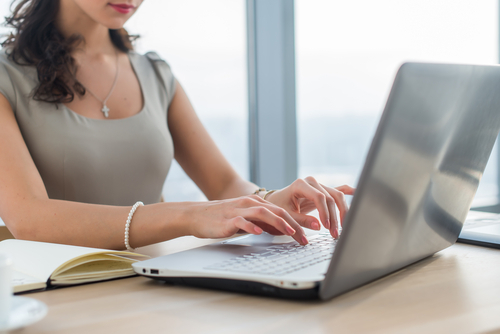 The light of the table lamps is focused on the workstation making it brighter and decreasing the damaging impact of the computer light. Wall lights or the wall washer are good ideas in case of these circumstances. On the off chance that there are good numbers of windows or space for natural sunlight to peep in, then there is nothing better than it. It reduces the requirement of ceiling lights and helps in giving a glowing ambiance to the office area without fake help. Task lights direct the light towards a particular place like a work area or a craft corner. Task lights are vital in areas that need bunches of extra light to have the capacity to perform a vocation. Work area lamps or ceiling fixtures are a good choice for task lighting. These lights provide a general lighting for an office. This will be the primary source of light in an office. The most efficient ambient lights provide a glow all through an office, yet are not overpowering. Ambient lights likewise should unpretentiously blend into your office. Some sorts of fixtures that can be used as ambient light are recessed downlights in the ceiling; ceiling mounted lights and lamps. It is awesome for lighting up those areas in an office that always seems dark. Many people will use this kind of lighting in a craft room because the light is substantially brighter. If you have a work seat in an office, a fluorescent light keeps things lit up, and you are not stressing your eyes to have the capacity to see. The advantage to using fluorescent lighting is that it is inexpensive to run. The drawback of this sort of light is that it can seem cool and commercial. This is not what you need certain areas of your office to resemble. Accent lights create the dramatization in your office. They create dramatic pools of light appeared differently about darker shadows. 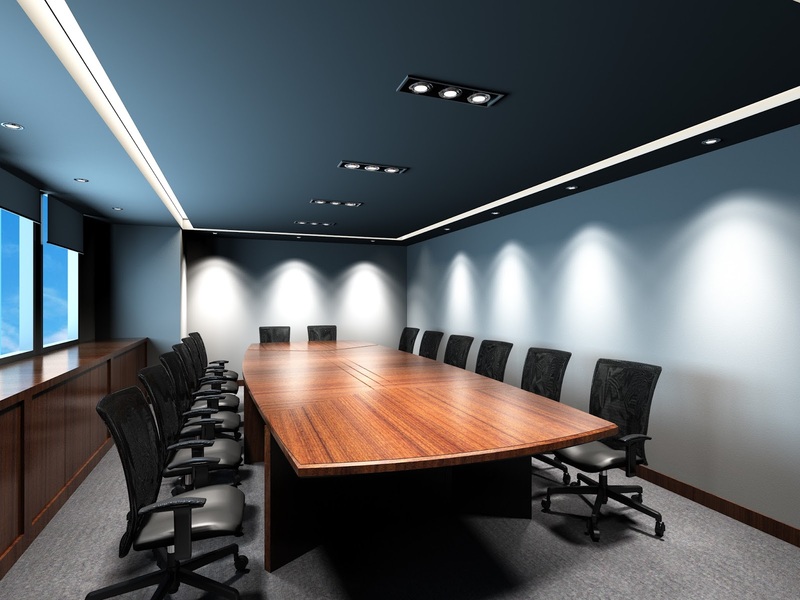 Accent lighting can be used to light up key elements of an office. Some things that are good to light up are pictures, canvases, fountains, vases-anything that should be an essential focal purpose of an office. Candles are additionally incredible for accent lighting. They create a dramatic inclination in the office while giving unobtrusive light. Surge lights, track lights, or pendant lights are all different sorts of fixtures you can use. Lastly, the correct kind of lighting is so important for you and your office. A good way to get the best kind of lights would be to research specific designs and based on the kind of wall hues you have settled on. 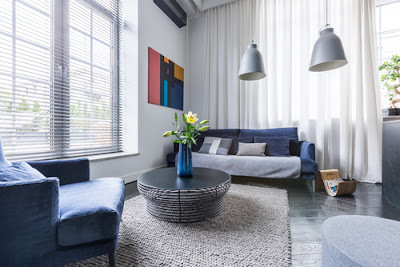 Aside from this, you should likewise consider the ways you can reduce the number of lights, so use the same number of ways to outfit natural lighting. That is the simplest way to reduce your vitality bills other than using an accurate lighting. There are different ways you can spruce up your office with ambient lighting and in fact make your office look fresh out of the box new, revived and completely energizing. If you have been thinking of ways to get your office redesigned, this is the best conceivable way! Light emitting diodes or as commonly referred to as LED lights are basically semiconductors that are made to produce visible light by allowing electric current to pass through them. The adoption of led lights for general lighting needs was very low due to the fact that the technology had not yet developed fully to become a reliable alternative. 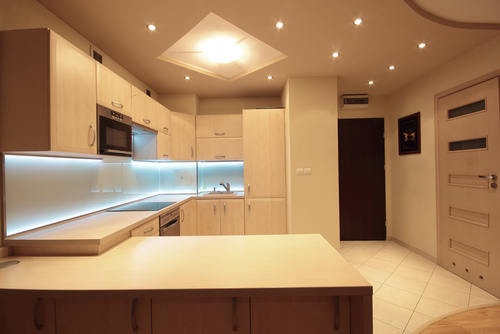 However, until in recent years, led lights are increasingly becoming very common and most preferred source of lighting. This is due to the fact that the LED lights technology provides numerous advantages over other sources of lighting such as the fluorescence tubes and incandescent bulb. The lifespan of a quality led light that has Energy Star gives light for longer period compared to the traditional incandescent bulbs and fluorescent tubes. This is because of the tungsten that wears out due to the heat produce by the electric current. The LED lights are designed to use wattage that are considerably low compared to other traditional lighting technology and still be able to give bright light. The lighting direction of led lights is directional as compared to led lights that unidirectional. Such property of led lights requires that proper designing and installation of the led light especially the LED tube lamps. The tiny size of the LED's can be suitable in coming up with various designs so as to be applied in wide range of uses such as in interior designing. The LED lights produce very little heat when compared to other sources of light. This makes the LED's to be very efferent in energy use and thus suitable to be used in places where heat is an issue. LED lamps with little wattage are replacing traditional lamps that have high wattage but not as efficient as the LED lamps. They are slow being adopted as the mainstream lighting source as incandescent bulbs of higher wattage are being replaced due to their inefficiency. Fluorescent tubes are also being replaced with LED tube lamps. The tubes have t be properly installed unlike florescent tubes that emit light in all directions. The efficiency and low cost maintenance of the led lighting has enabled it to become preferred choice in commercial lighting. This is because of the low cost incurred operating them. They are long lasting and low heat production. The LED lights can also be suitable for street lighting which usually requires long periods of lighting. Thus saves cost in the long run to keep the street lights on and also in the commercial building. 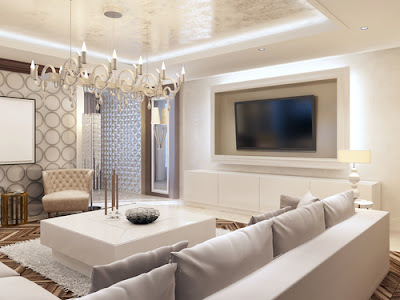 With creativity, led lights can be used to enhance the look of a room in a building and bring out clearly the interior décor and the intended theme of that room or the building itself. Led lights are now replacing tungsten lights in the headlights and rear lights because of their energy efficiency and lifespan. Led lights are used to facilitate the rapid growth of plants in the greenhouse especially at night. The LED lights enables plants to be placed close as possible because the lights do not produce heat that can scorch the plants. This enables saving of space for more intense cultivation of the crops. Special lighting is in concerts or in traffic lights in improving road safety. The LED lights are also used to enhance image qualities in art museums. Once the LED lights are properly installed, the cost of maintenance is very minimal as compared to other light sources that need to be replaced at short period of time. The LED lights can put out about 135 lumens per watt which makes it way more efficient as compared to incandescent bulbs. Such efficiency makes the LED lights suitable for use with batteries or energy saving gadgets. The LED lights can easily last up to 60,000hrs of useful life while fluorescent tubes and incandescent would last about 1,000-2,000hrs and 10,000-24,000hrs respectively. The led light reaches maximum brightness in microseconds when switched on. The lights are not affected by low temperatures as compared to other light sources. Even at sub-zero temperatures the LED lights would still light without any reduction in the brightness. This characteristic enables the led light to be focused on a specific area and thus no light wastage. The red lights are made with solid material and have no filament thus makes it hard to break. That is why they are commonly referred to as Solid State Lighting (SSL). You can easily control the led light color and brightness due to its well engineered circuitry. Compared to other convectional lighting sources, the initial cost of acquiring and installation is high. The LED lights require good circuitry engineering that helps to maintain its temperature. It also requires steady supply of correct voltage and current. The LED lights can be hampered by high temperatures in its operating environment. This is because the led circuit can over heat leading to failure. However there are led lights in the market that are design to operate at high temperatures without failure. Currently in the market there are several LED light manufacturer. It is therefore important to make sure that you are able to get led lights that have been satisfied to be of right quality. When hiring led fitting company, you should also make sure that the company is reputable so as to receive quality services. We all know what is the future of light energy sources: LEDs. Gradually, this light device has replaced fluorescent, halogen, and filament bulbs all over the world as LEDs are highly efficient and consumes less possible. What are these and how are they so efficient? LED stands for Light Emitting Diode which is a semiconductor material that converts electric energy to light energy. The energy consumption of an LED light is 85% less than incandescent or halogen lighting. Unlike the incandescent bulbs that use a thin wire filament for the passage of electricity and the halogen bulbs that pass energy through mercury vapour to emit UV light, LED lights use a semiconductor device that converts the electrical energy passed on it into light energy. Being super energy efficient, LED lights help in reducing your power bills. LED lights have a comparatively longer lifespan and becomes bright instantly on switching on. They are currently the most efficient source of illumination and are hailed as the future of lighting technology owing to the fact that they consume very less energy and can be charged using a low energy power source like solar cells. Why should you use LED lights? 1. The first and foremost reason why one should use. LED lights is because they consume very less energy compared to other lighting sources. They can massively help in reducing your annual electricity bill. 2. LED lights have a longer lifespan. Usually, they last for about 25-30 years. 3. When switched on, they light up instantly and you do not have to put up with the problem of dim lighting in the beginning. 4. 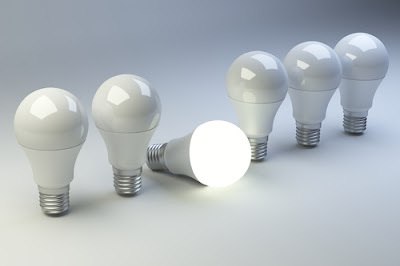 Unlike CFLs, LED works well even in low temperatures. 5. Early LEDs were quite expensive but with the rapid growth in the marketing of LED lighting in Singapore, the prices have gone down. You can get the latest LED tubes and lights online at an affordable range. 6. LED lights offer reduced heat output. 7. They offer deep saturated colour in light without filters. 8. There are a variety of colours and lights to choose from. 9. They help the environment by consuming less energy, as the world's majority of electricity comes from fossil fuels. It is time you must switch to the cost saving lighting technology, LED lighting which after significant advances over past few years now provides the warm light that incandescent lights have been providing us since decades. Since there are varieties of LED bulbs and tubes available in the market of Singapore, choosing an LED is not the same as picking up an incandescent light source. Therefore, there are a few things you must consider before heading to the store to buy an LED. 1. Research about the varieties: The first thing you must do if you are thinking of buying an LED light is doing an online research about the available options. 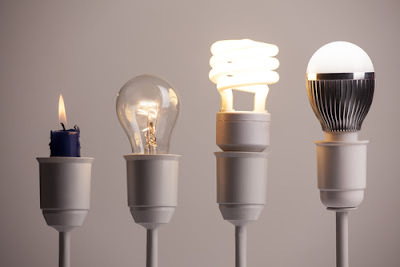 Because of a large variety of choices, it is completely different from buying a regular incandescent bulb. Thus, a complete knowledge about the specifications is essential. You must then choose the LED light that meets all your needs and the space that needs to illuminated. 2. Brightness: As opposed to the belief that wattage is the measure of brightness of a bulb, the real unit of measurement is lumens. It provides the real measurement of the brightness of the light source and this is the number you must look for while you are shopping an LED. Most popular brands mention this in their online stores or sites. 3. Choosing the colour of LED: Choosing the right colour of LED light can be challenging because it is known that incandescent bulbs provides a warm yellowish tinge of light, but LED lights come in a variety of colours. 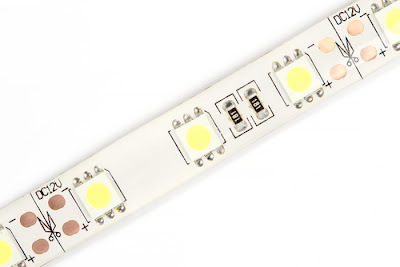 Warm white, soft white and bright white are the most popular colours of LED available in the market. 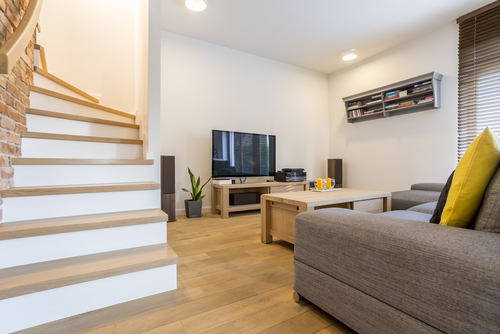 Whereas the warm and soft white lights provide a colour similar to that of incandescent bulbs, bright white lights are whiter, like the daylight. 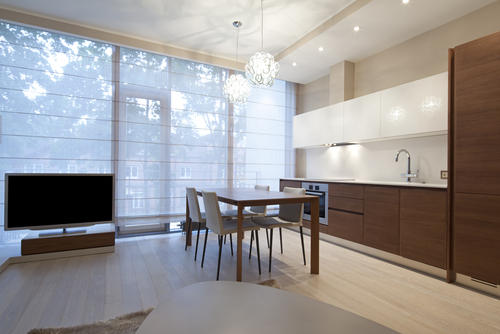 For homes, you must go for the ones similar to the regular bulbs, that is the warm white and soft white colours. Do consider the colours of your walls. 4. Colour temperature: Technically, the colour temperature is measured in Kelvin. The lower the Kelvin value, warmer or yellowish is the colour. A typical incandescent bulb has a Kelvin number of 2700-3000K. With this range in mind, you can shop for the colour that you wish to buy. A major difference between the high and low quality LED lights can be the consistency of colour temperature of the multiple products. 5. Direction of light: When it comes to direction of light, the semiconductor device in the LED source emits light in one direction only contrary to the incandescent lights which emits light in 360 degrees. 6. LED fixtures: Most of the manufacturers claim that their LED lamps have a lifespan of 20 years and more. This statement holds true if the LED fixture is designed in an effective way to not let the LED heat up. 7. LED compatible dimmer: Not all LED lights can be dimmed. So, if you want your LED to be dimmable, you must find an LED bulb which has a proper compatibility with traditional dimmers. You can also substitute your current dimming switch with an LED compatible dimmer. When you are shopping them, you can simply search the LED bulbs compatible with traditional incandescent dimmers. Why is the future bright for LED? 1. Statistics made by the six major Southeast Asian countries which includes Singapore show that the marketing of LED lighting has grown significantly and is expected to grow further in the coming years. Singapore is the most developed country among the other Southeast Asian countries and has shown the fastest growth in usage of LEDs, even though developing countries like India benefit the most from it. 2. In the early days, the biggest obstacle on the path of adoption of LED was its high pricing. Over the years, there have been significant advances and lowering of prices which has made it a lighting source for homeowners as well as multinational companies. 3. With the LED lighting becoming mainstream, the organic LEDs (OLED) are now coming up which are made of layers of organic semiconductor devices. It is predicted to have a mass marketing in later years, but is currently being used in TVs and mobile phones. 4. Currently most of the LEDs offer about 115 lumen per watt but gradual advances made by manufacturers have demonstrated that they are capable of producing 200 lumen per watt. The LED wave is huge in Singapore and in all other countries. This is because it is a better option. Get your homes lighted up by the LED lights to help in reducing the energy consumption, while significantly reducing electricity bills along the way.